Check out the 2018 GRAMMY nominees who’ve played Levitt stages! Earlier this morning, The Recording Academy announced the full list of nominees for the 2018 GRAMMY Awards—and 15 past performers at permanent Levitt venues and Levitt AMP sites have received nominations! Spanning Latin, pop, rock, jazz, children’s music and more, the incredible talent of these performers has captured the attention of critics and audiences around the country. Listen to our 2018 GRAMMY playlist and read the nominations below! This entry was posted in Beyond Levitt, Levitt Artists and tagged Grammy, Levitt AMP, levitt artists, Permanent Levitt venues on November 28, 2017 by Rounak Maiti. We are tremendously lucky to say that GRAMMY-winning Quetzal has graced the stages of Levitt Los Angeles and Levitt Pasadena nearly ten times. This entry was posted in Meet the Artist and tagged Grammy, Levitt Los Angeles, Levitt Pasadena, Los Lobos, Ozomatli, Quetzal on February 12, 2014 by Melissa Smith. 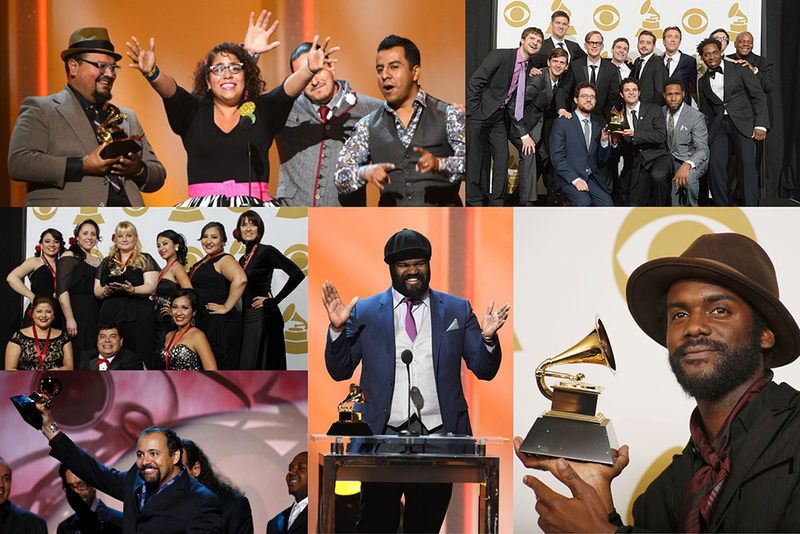 Levitt Performers Win Big at the GRAMMYs! Six Levitt performers won big at Sunday’s GRAMMY ceremony! 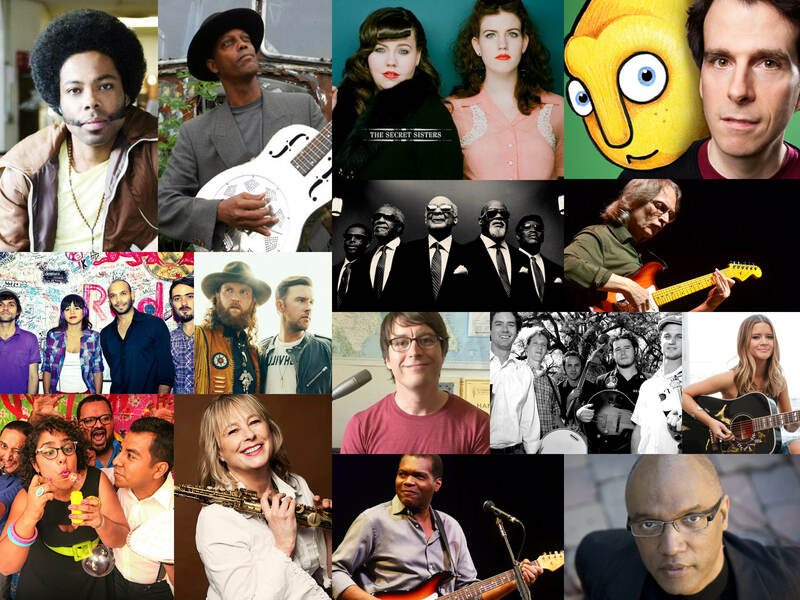 Big congrats goes out to La Santa Cecilia, Gary Clark Jr., Snarky Puppy, Mariachi Divas, Terrance Simien & The Zydeco Experience and Gregory Porter. Find out more about their wins in the Levitt newsroom. 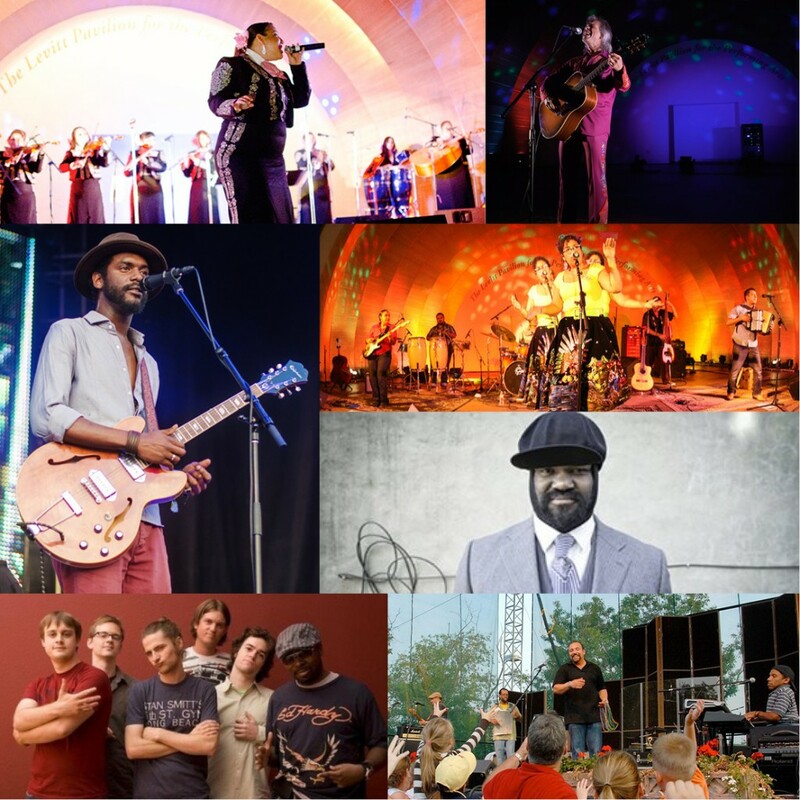 This entry was posted in Levitt Artists, News and tagged Gary Clark Jr., Grammy, GRAMMYs, Gregory Porter, La Santa Cecilia, Mariachi Divas, Snarky Puppy, Terrance Simien & The Zydeco Experience on January 27, 2014 by Melissa Smith.